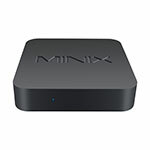 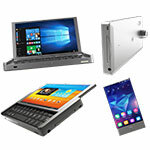 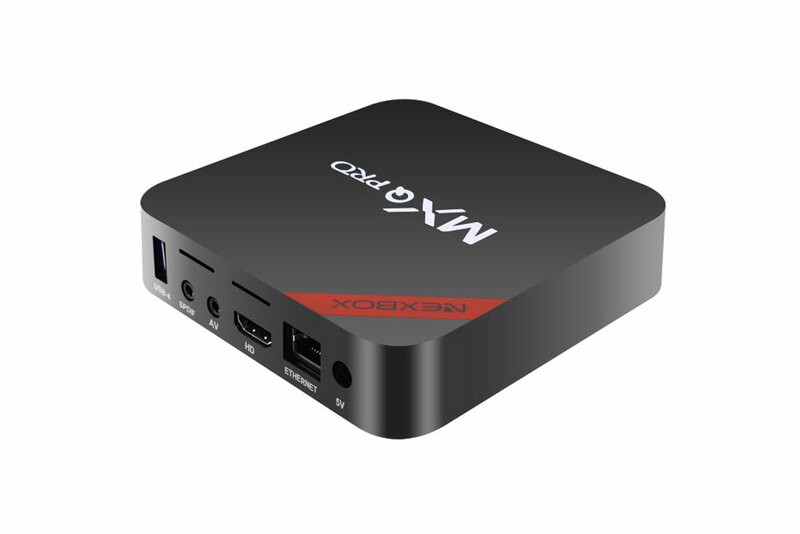 Nexbox seems to bet on affordable devices and they are very prolific lately, with new Mini PC announced almost every week. 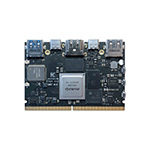 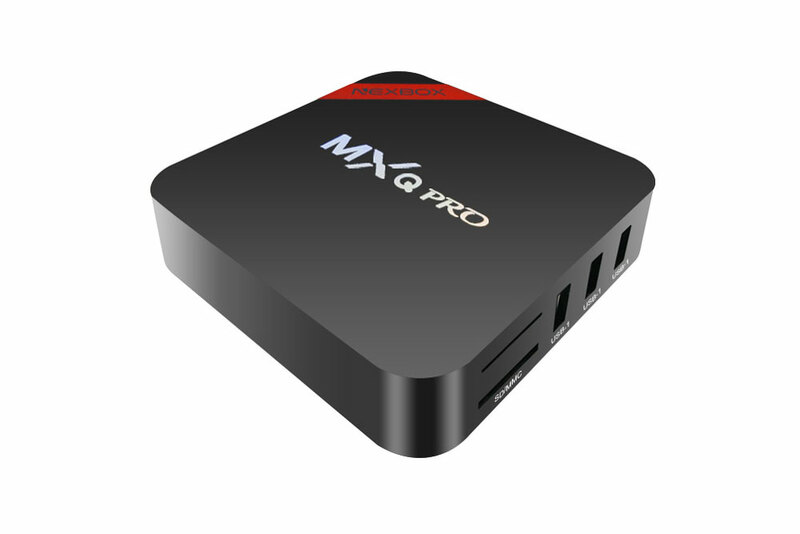 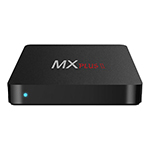 The newest Nexbox Mini PC is the MXQ Pro, device using the well-known Amlogic S905 platform, which by now became one of the most popular SoC's, with over 20 devices announced on MiniPCDB.com so far. 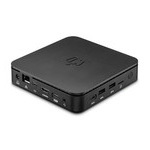 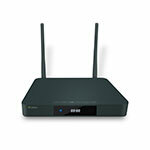 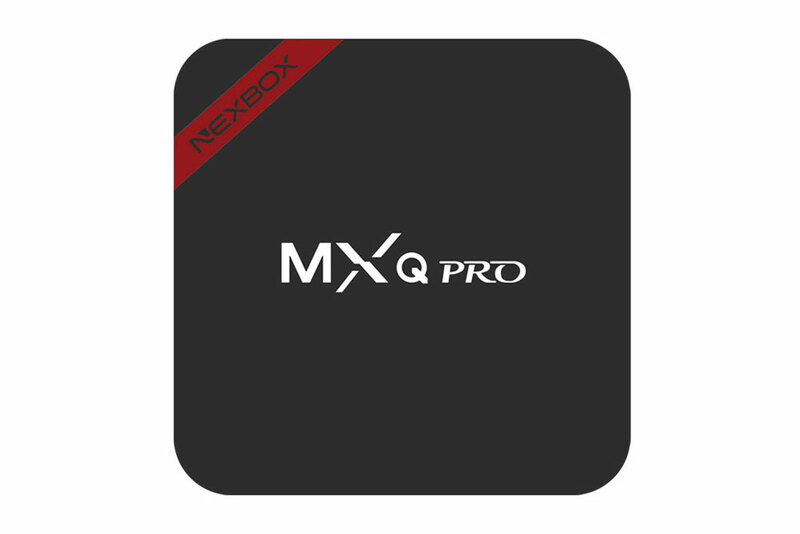 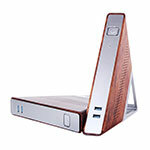 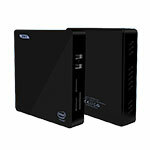 But Nexbox MXQ-Pro does have something special : it's price. 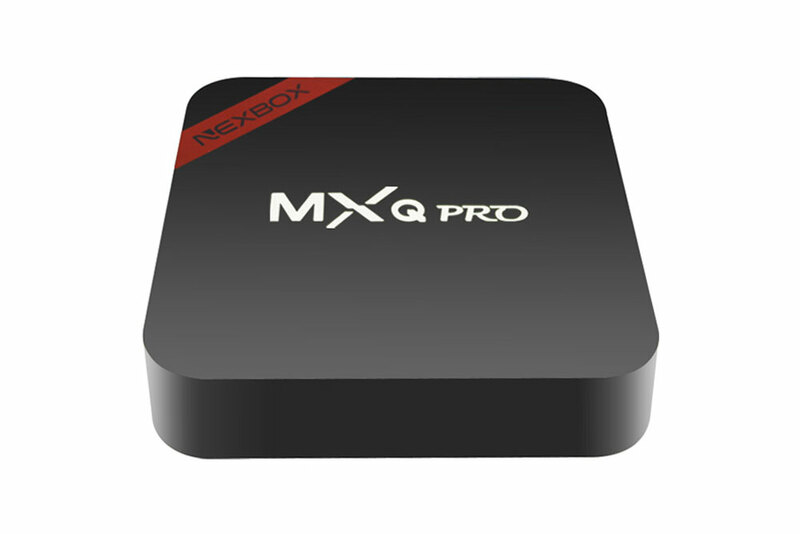 Priced at $35 ($30.5 if you use the GBNB on Gearbest), Nexbox MXQ-Pro is an inexpensive H.265 and 4K player. 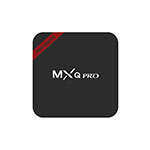 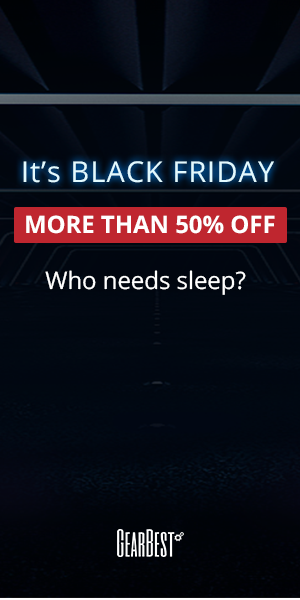 Nexbox MXQ Pro can be purchased from GearBest . 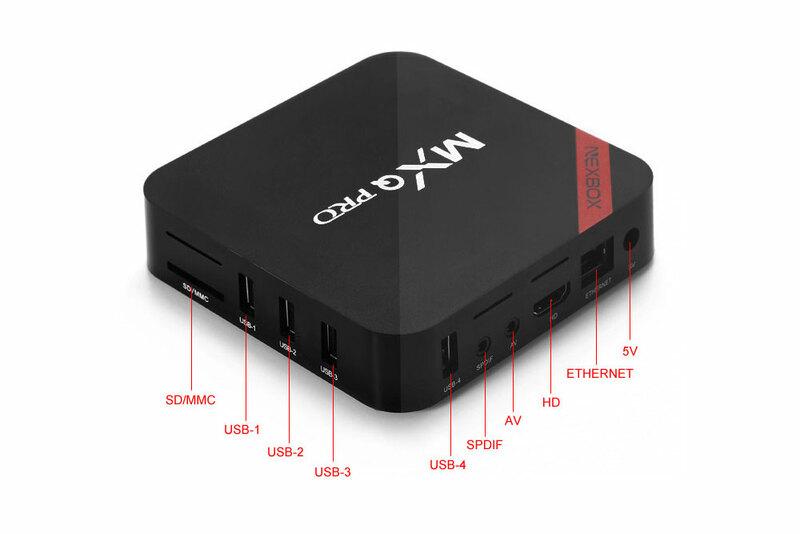 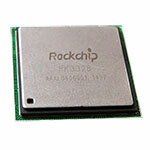 One noticeable thing from the above pictures is that the device comes with more USB 2.0 ports than most other devices using the same SoC.